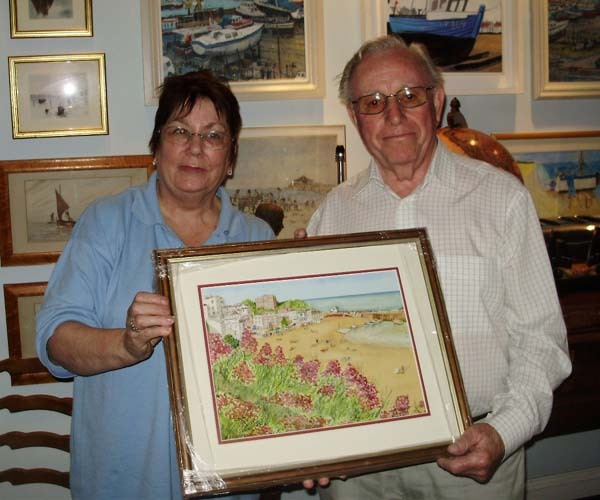 Brian Sackett presents one of his paintings to Arabella Sackett. 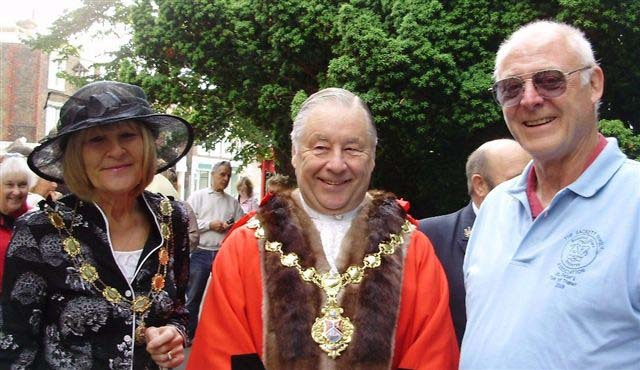 Mike Sackett with Broadstairs Mayor David Lawson and deputy mayor Mave Saunders. 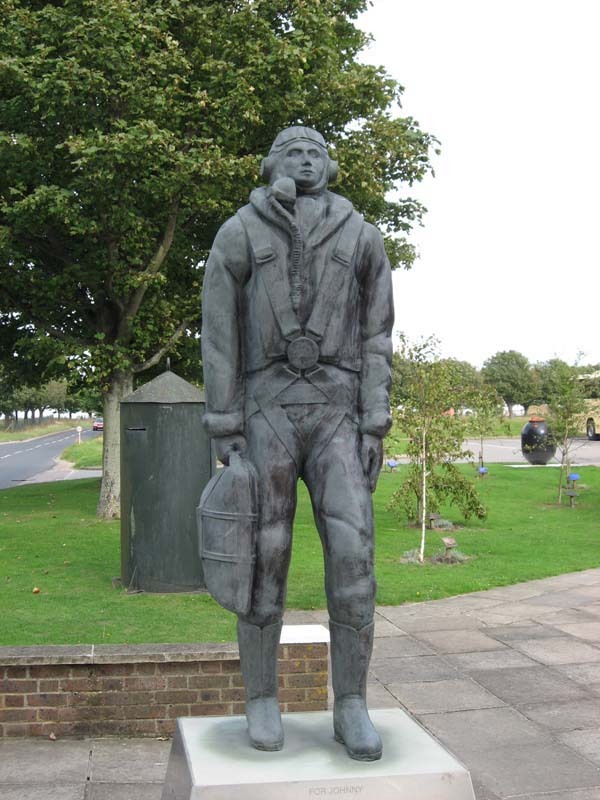 Battle of Britain memorial at Spitfire & Hurricane Museum, Manston Airport. 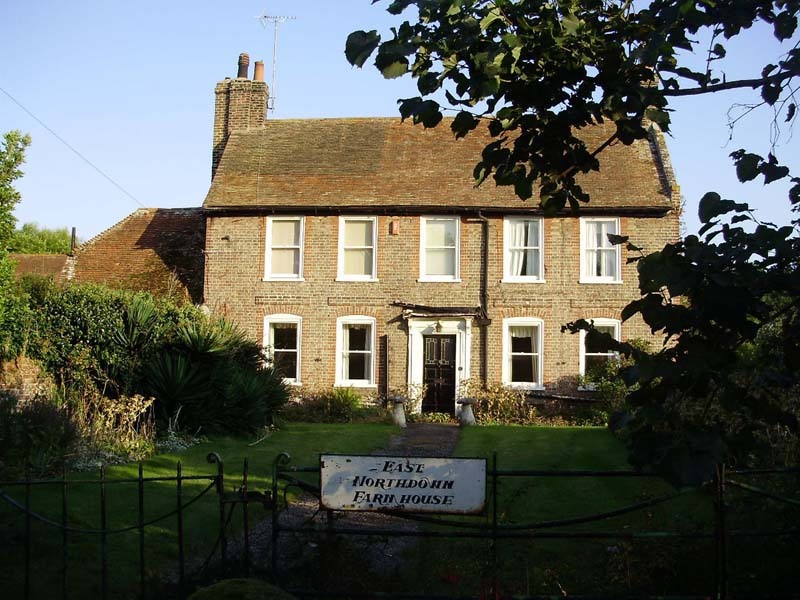 At rear is a one-man Royal Observer Corp observation post. 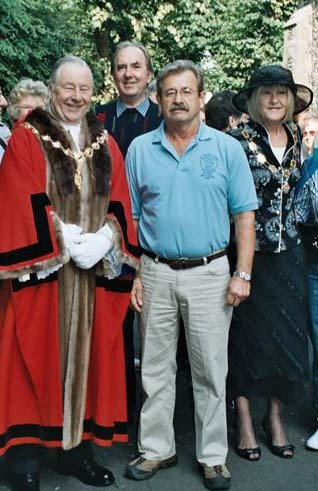 Broadstairs Mayor David Lawson and deputy mayor Mave Saunders, with Chris Sackett and Tom Smith. 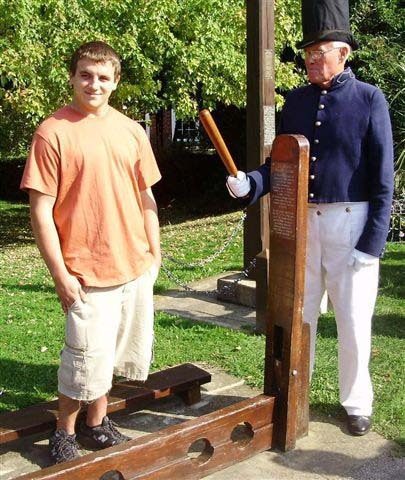 A less than penitent-looking victim for the stocks! 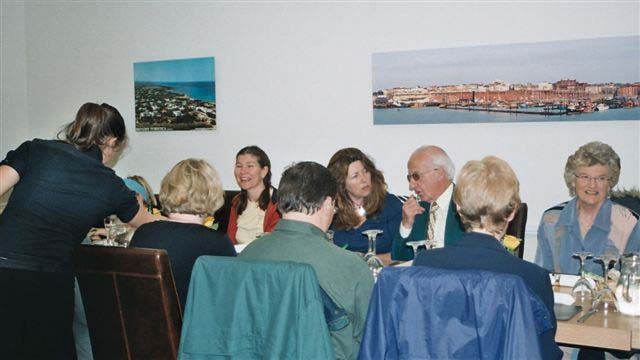 Dinner at the Portobello Restaurant, Thanet reunion, 2008. L to r facing: Molly Sackett, Joanne Tuffs, Ralph & Elizabeth Sackett. 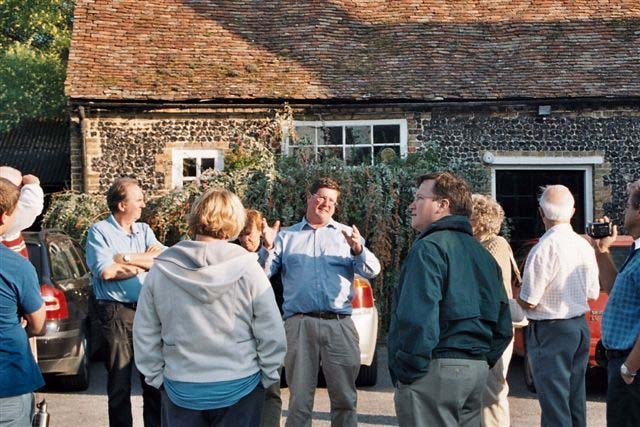 The group with Will Friend at Will's East Northdown Farm House. 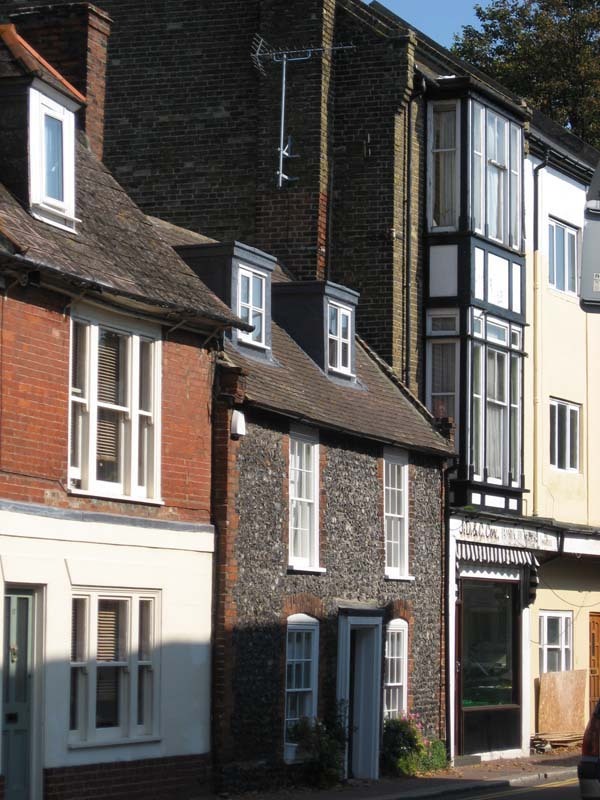 Assembling outside the Royal Harbour Hotel for the visit to Canterbury. 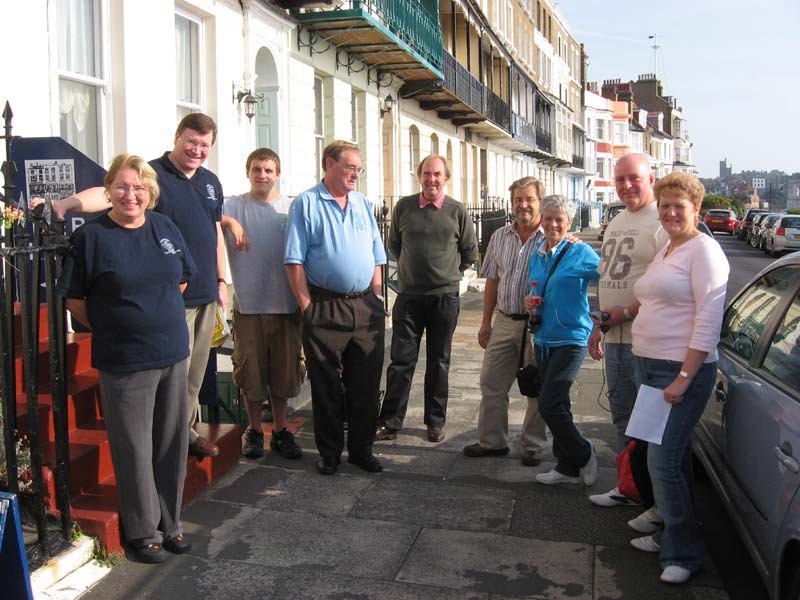 L to r: Debbie & Steve Barbee, Christopher Goss, George Sackett, Chris Sackett, Tom & Toni Smith, Martin & Angela Hampshire. 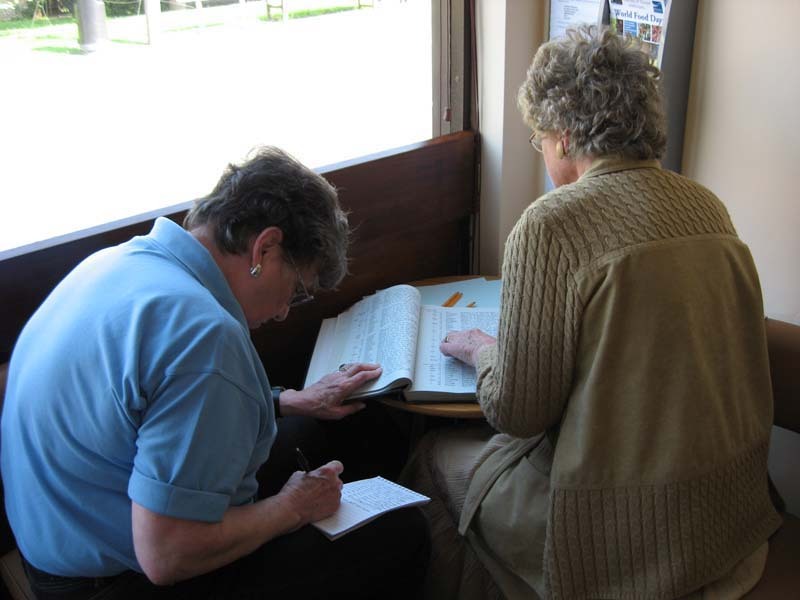 Jean Carpenter & Elizabeth Sackett at work on records in St Peter's Parish Hall. 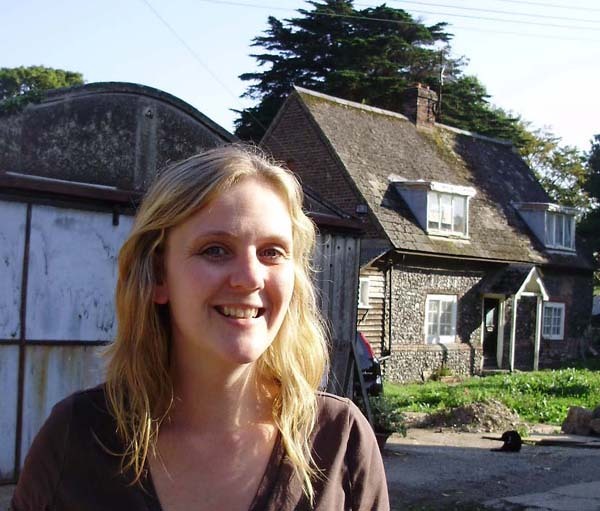 Jill Attwell outside her 1633 flintstone Orchard Cottage. 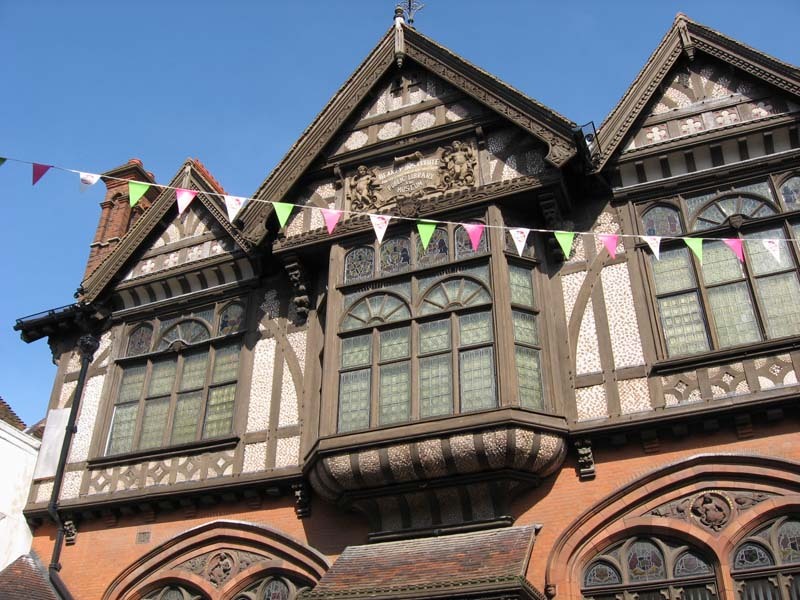 In the Ramsgate Council Chamber. L to r: Christopher Goss, Mike Trickey, Toni Smith, Tom Smith, Chris Sackett, Mary Volberding, Mike Sackett, Mayor Kay Dark, Elizabeth Sackett, Ralph Sackett, Arabella Sackett, George Sackett, Debbie Barbee, Steve Barbee, Brian Sackett, Jean Carpenter. 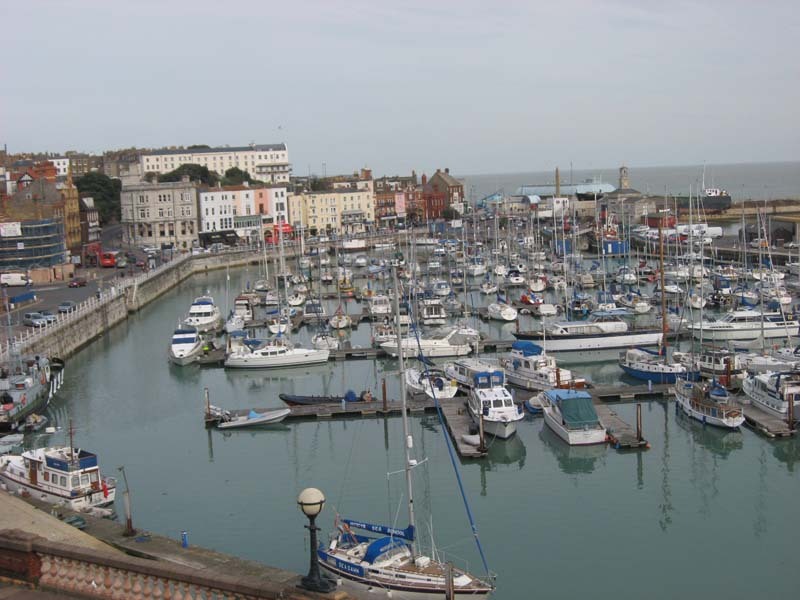 Ramsgate Harbour from outside the hotel. 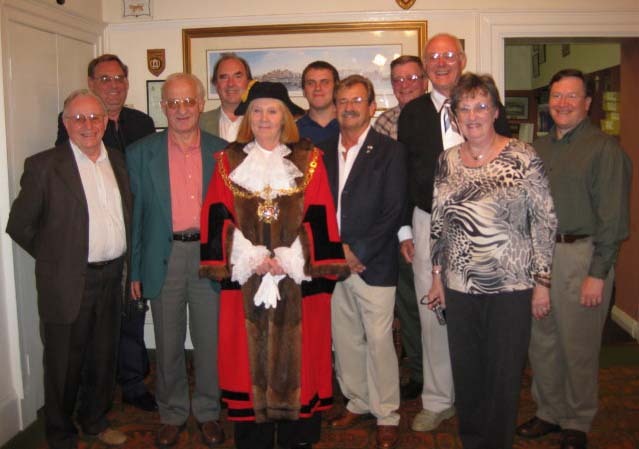 Sacketts are welcomed �home� by Ramsgate Mayor. 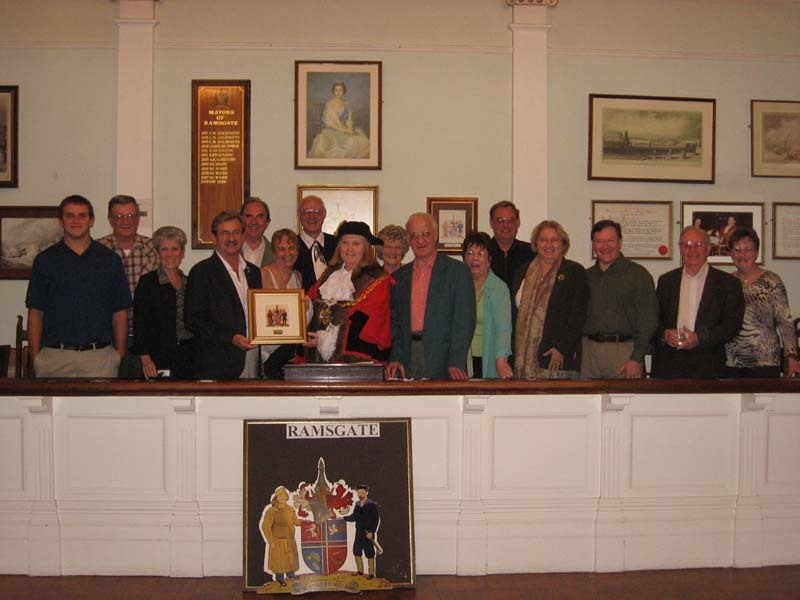 Left to right: Brian Sackett, George Sackett, Ralph Sackett, Chris Sackett, Councillor Kay Dark, Christopher Goss, Tom Smith, Mike Trickey, Mike Sackett, Jean Carpenter, Steve Barbee. 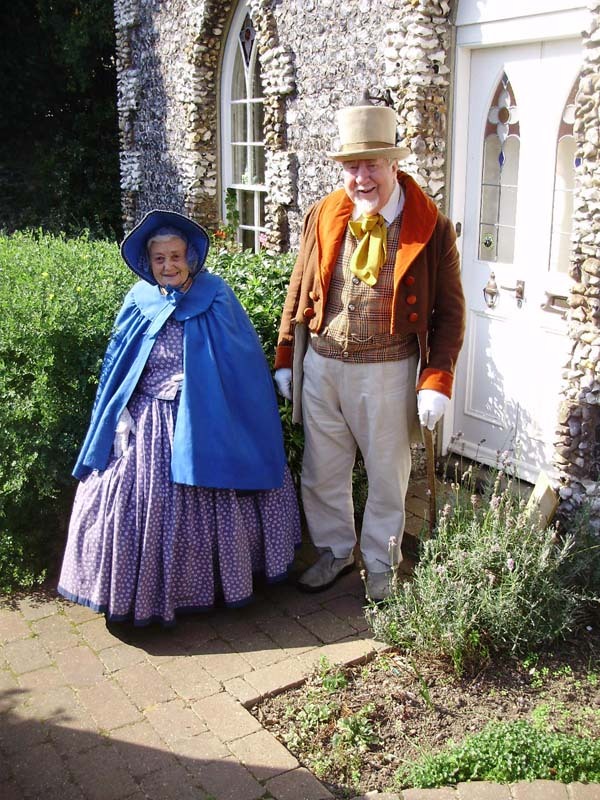 The proprietors of the Red Lion and of Ranelagh Pleasure Gardens. The rat catcher tempts Toni with a tasty potion. 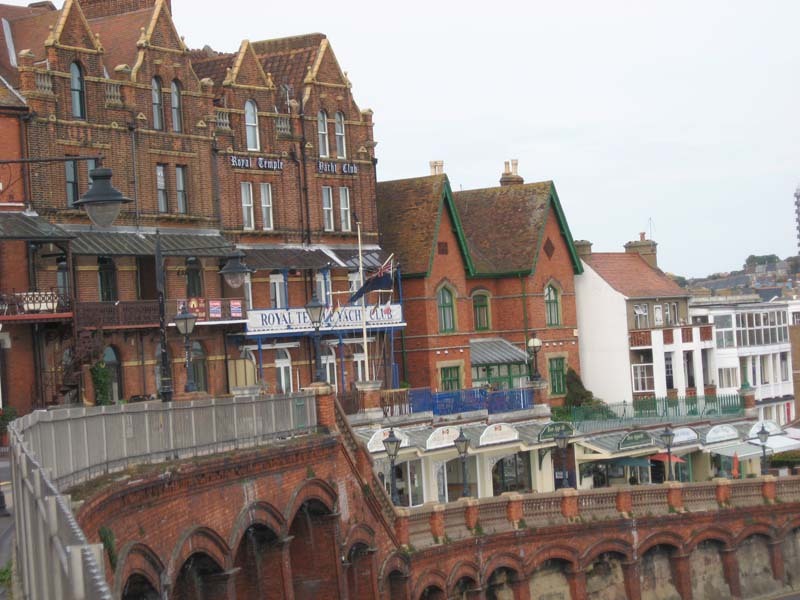 Restaurants and the walkway into Ramsgate from the hotel. 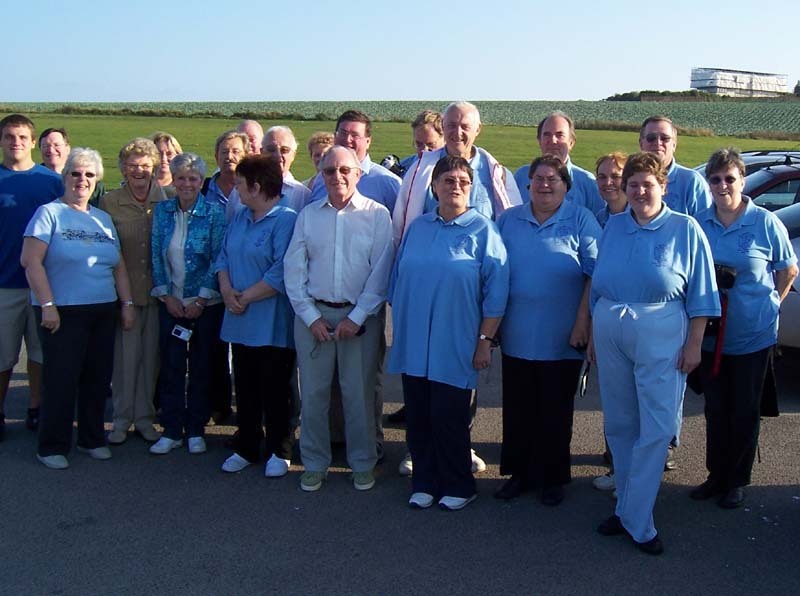 (Left to right in order of heads) Christopher Goss, Steve Barbee, Angela Robertson, Elizabeth Sackett, Debbie Barbee, Toni Smith, Tom Smith, Martin Hampshire, Arabella Sackett, Ralph Sackett, Angela Hampshire, Brian Sackett, Will Friend, George Sackett, Susan Wood, Mike Sackett, Janet Tutt, Chris Sackett, Mary Volberding, Amanda Tutt, Mike Trickey, Jean Carpenter. 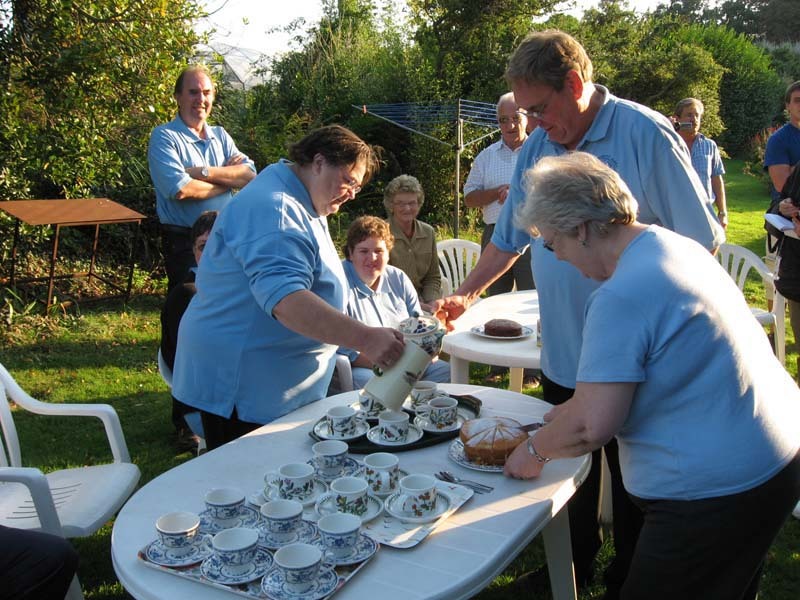 Janet Tutt, George Sackett, and Angela Robertson serve tea in Will Friend's garden. Chris Sackett stands idly by. 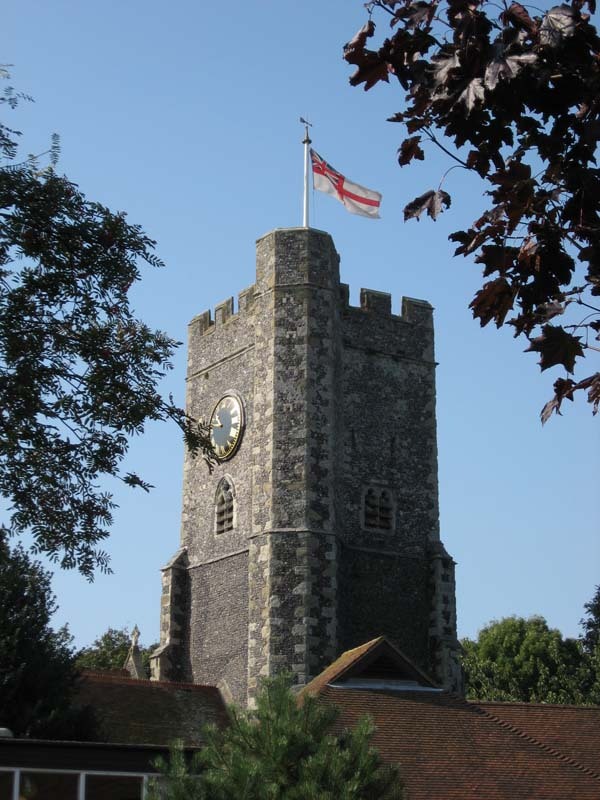 St Peter's Church, Thanet, flying the White Ensign from the tower in its role as a naval signalling station. 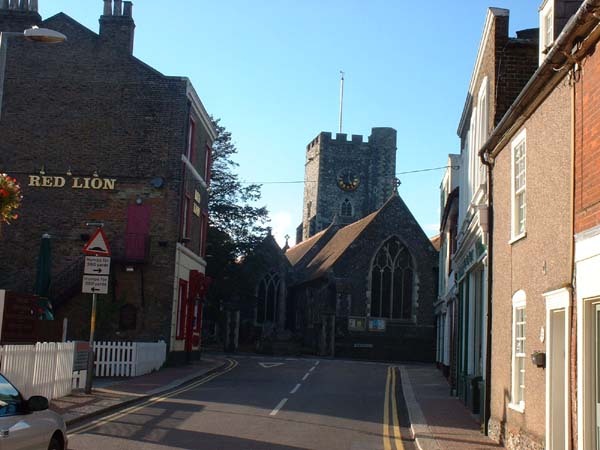 Street in St Peter's, Thanet. 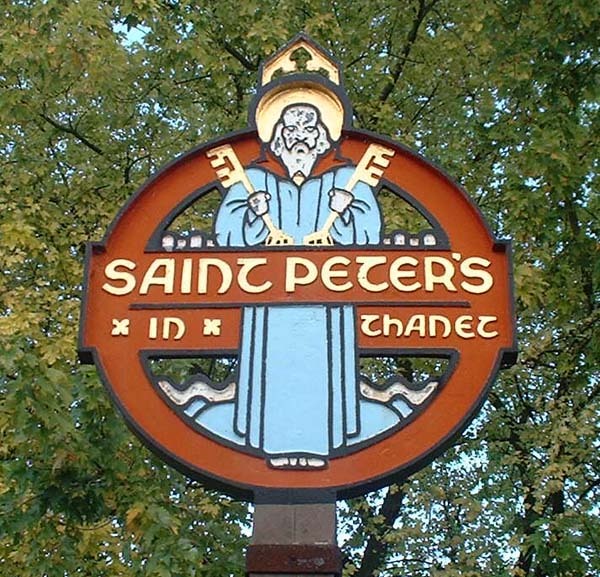 The village sign, St Peter in Thanet, Kent. 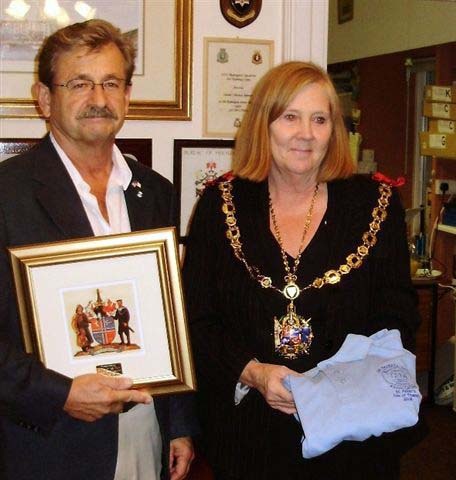 Tom Smith & Ramsgate Mayor Kay Dark exchange gifts. 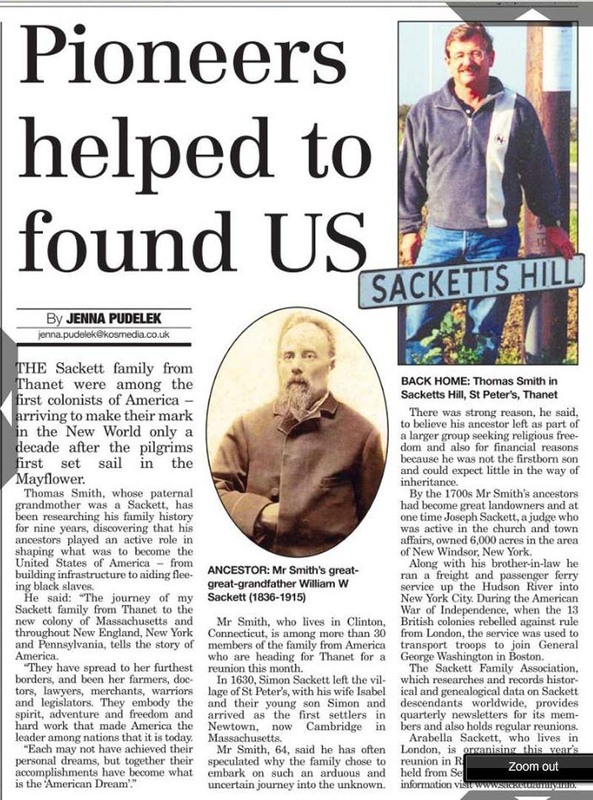 Kentish Saturday Observer, 6 September 2008.